How to sign up to our Newsletters and create an Account! 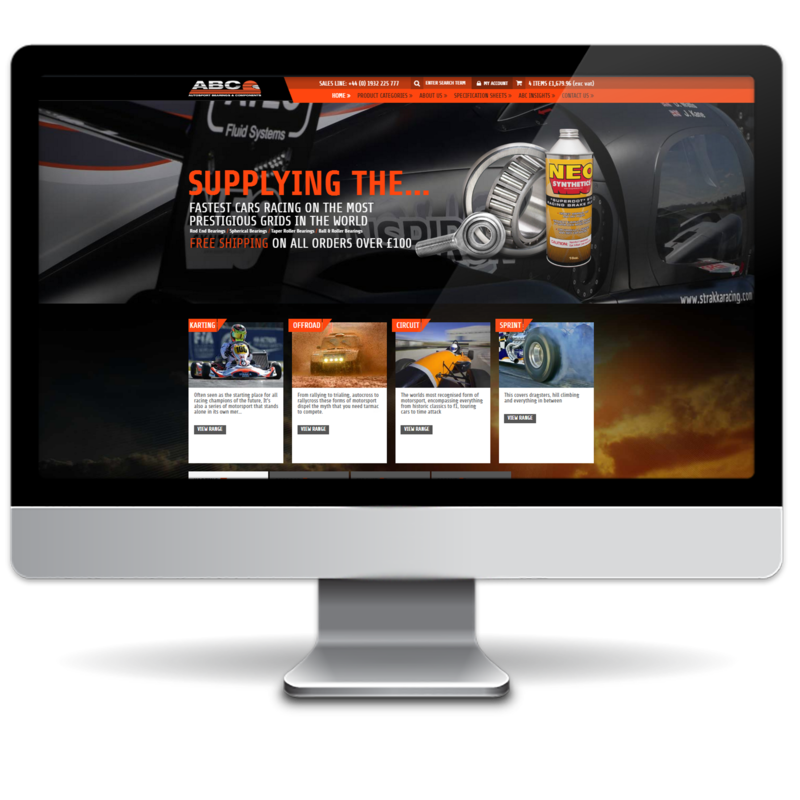 Keep up to date with ABC Autosport Bearings & Components Ltd’s News, Events and Special Offers. Firstly, you have to click on the ‘Account’ section at the top of our website. Next, fill in all your details, make sure that you include your email address as this is what we’ll use to keep in touch with you about our latest products, events, sponsorship’s and special offers. Last create your Account by confirming the details that you have entered are correct then… Register! You are now ready to be the first to see our News! Whether it’s Rod-ends, Spherical Plain, NEO Lubricants, Supper B Batteries, Fasteners – we have all our products here! We have 1,000’s of Products online right now and we will continue to grow our ranges.